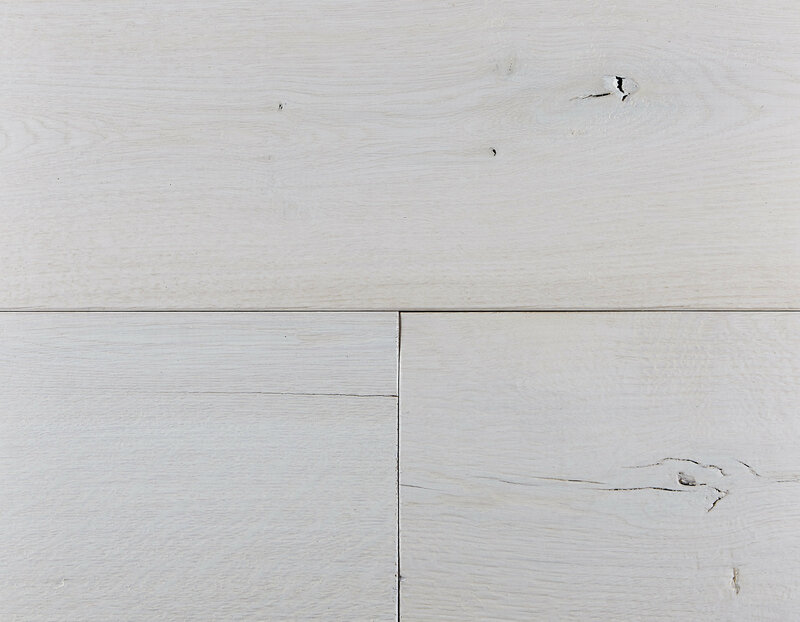 We work artfully on the surfaces of the boards and parquet, with much creativity. 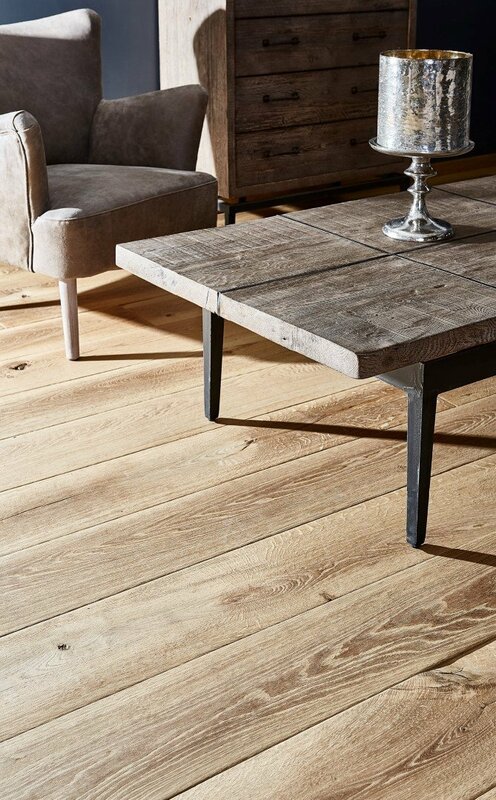 The extensive experience gained from processing original reclaimed timber enables us to elicit the natural beauty in form and colour from new timber. 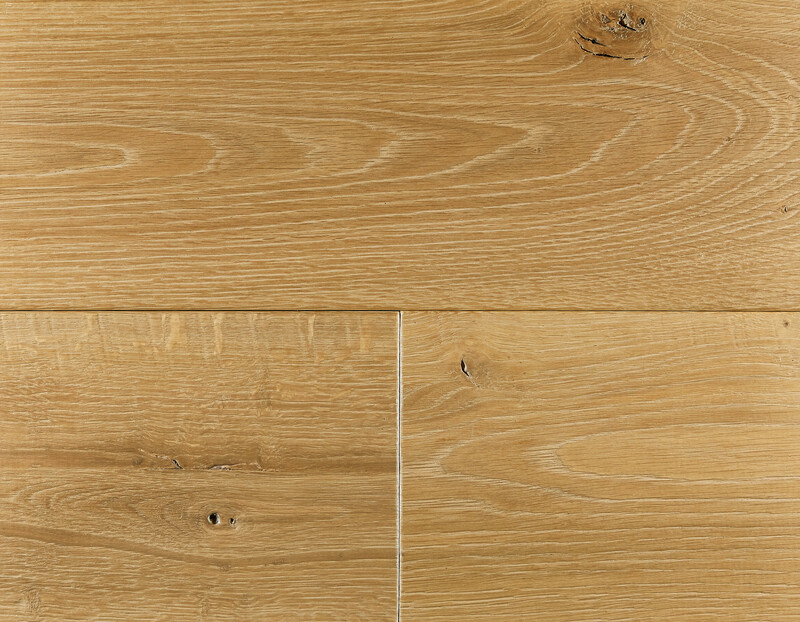 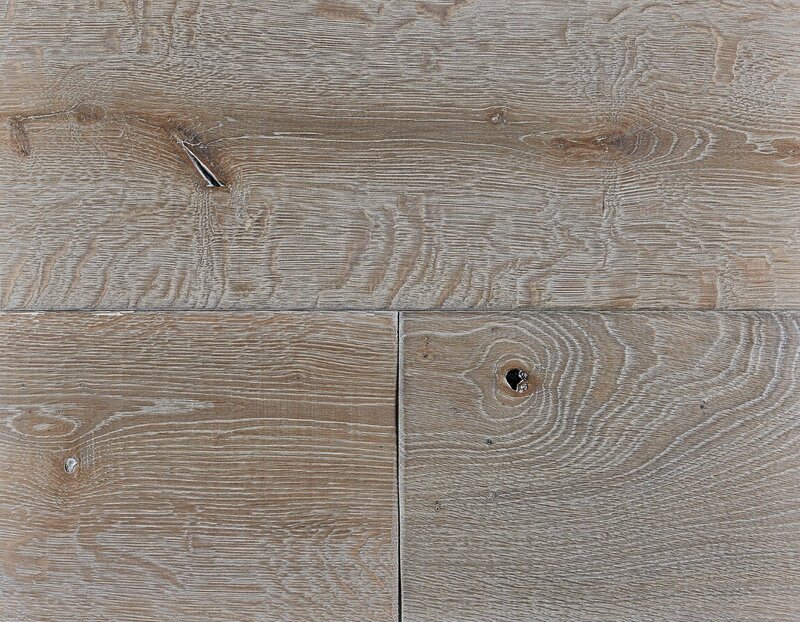 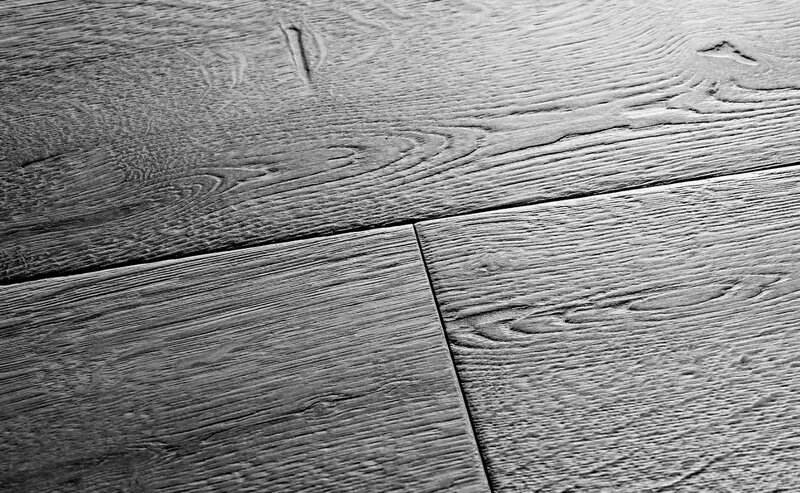 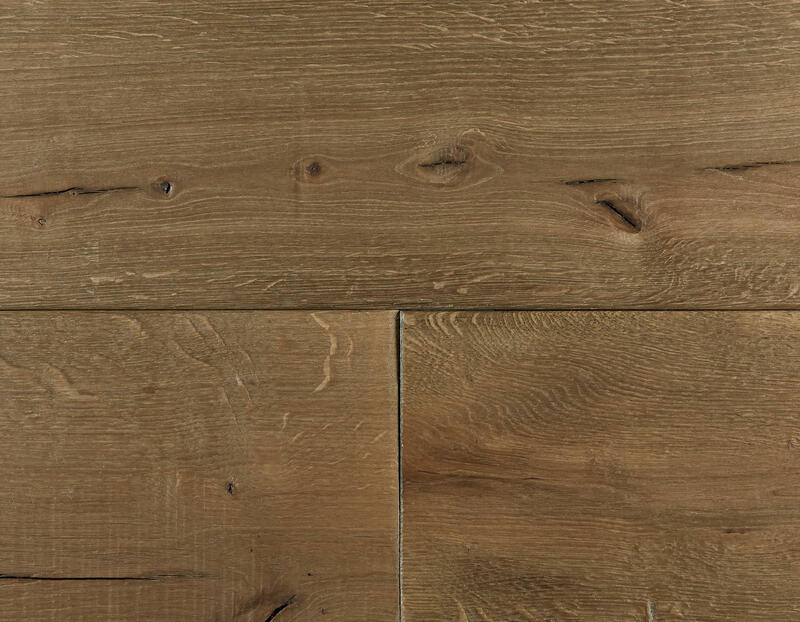 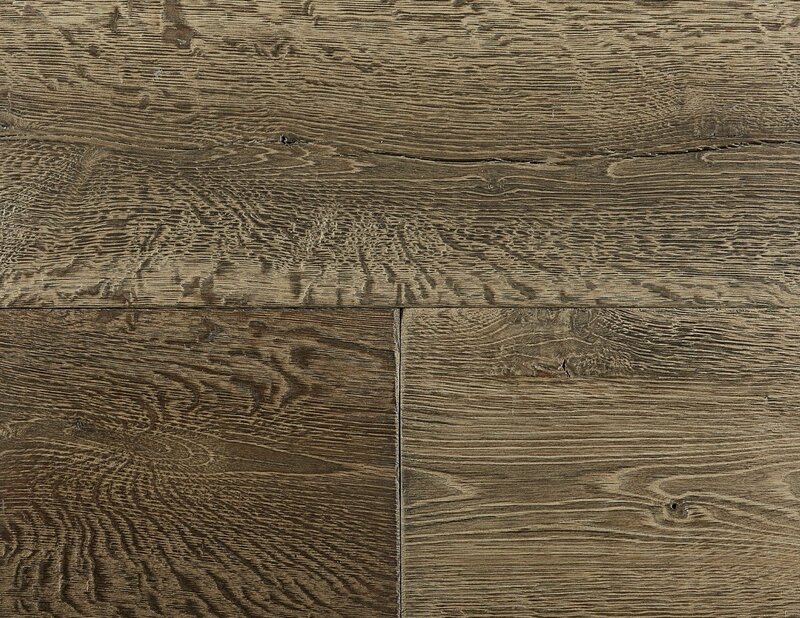 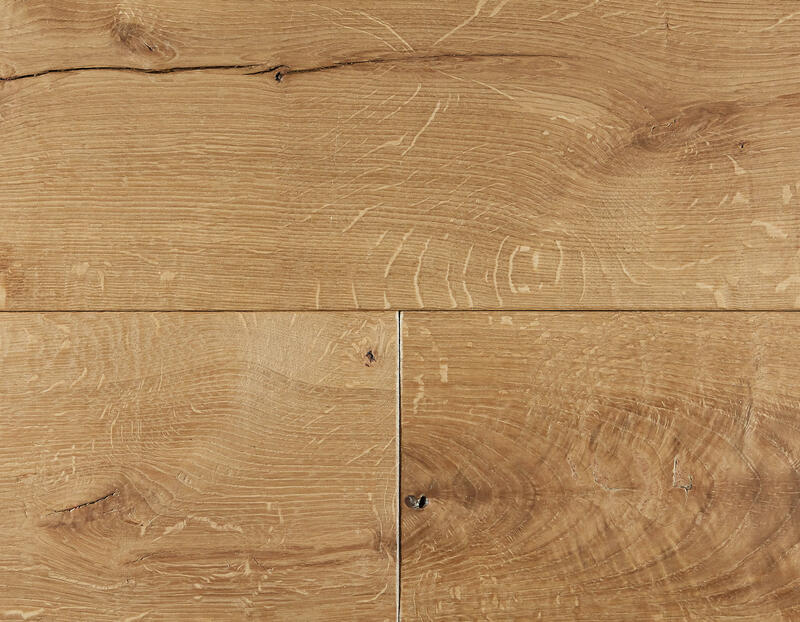 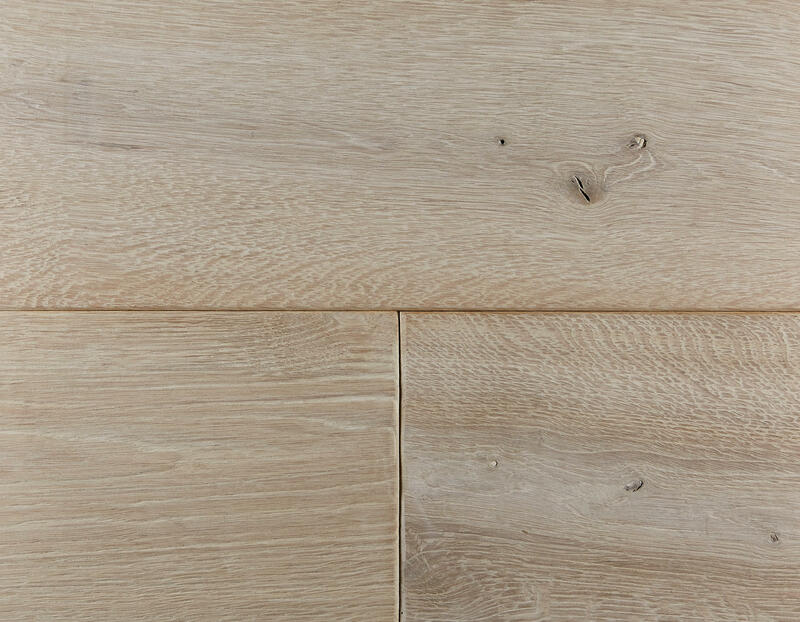 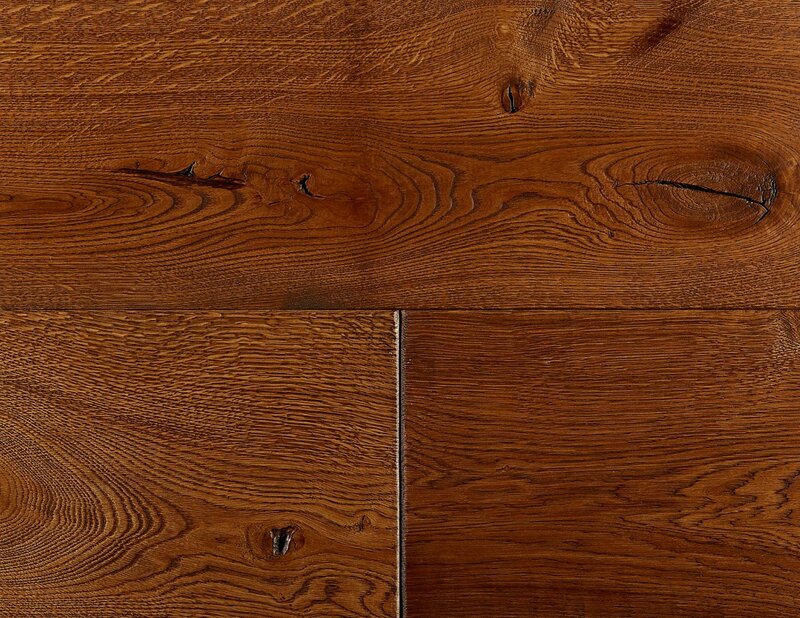 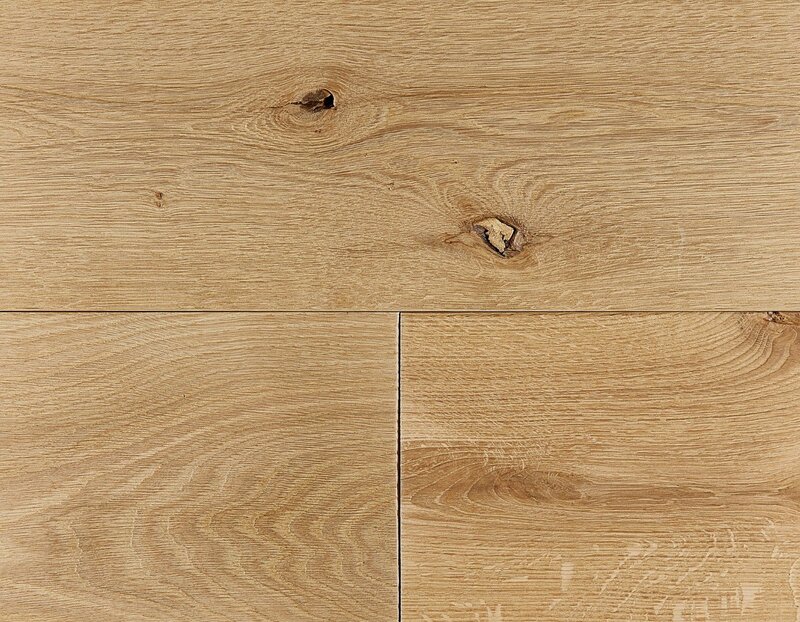 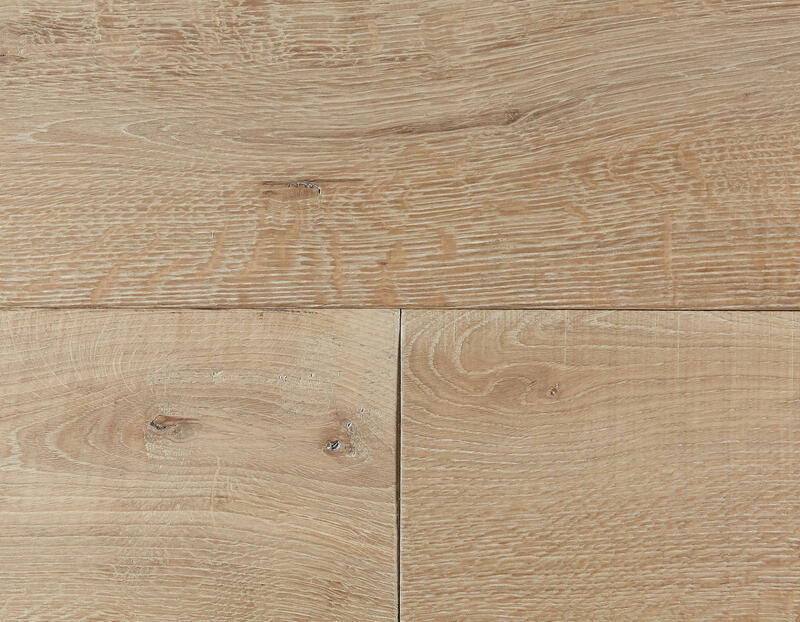 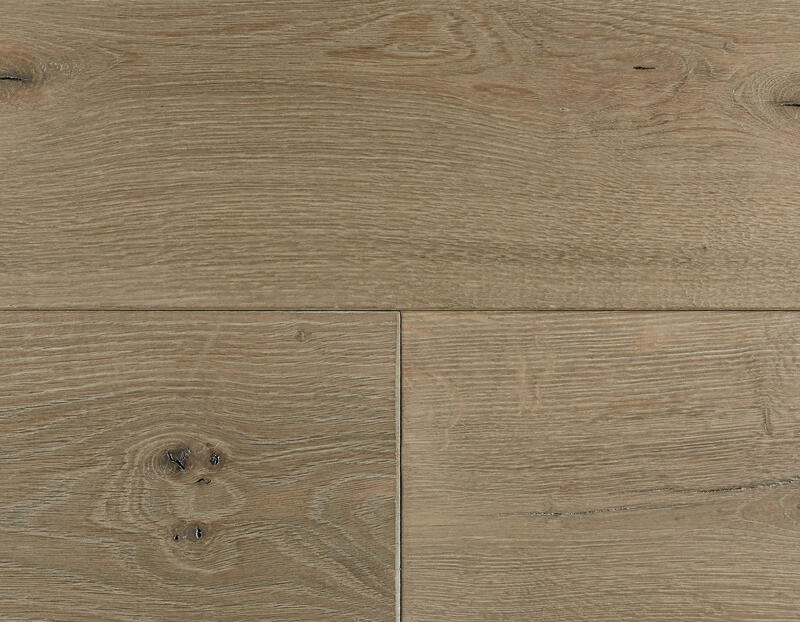 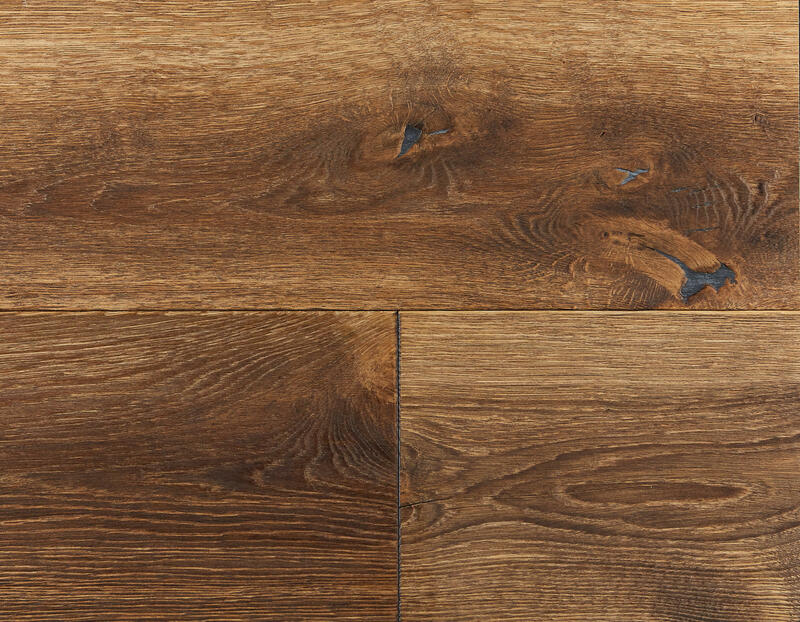 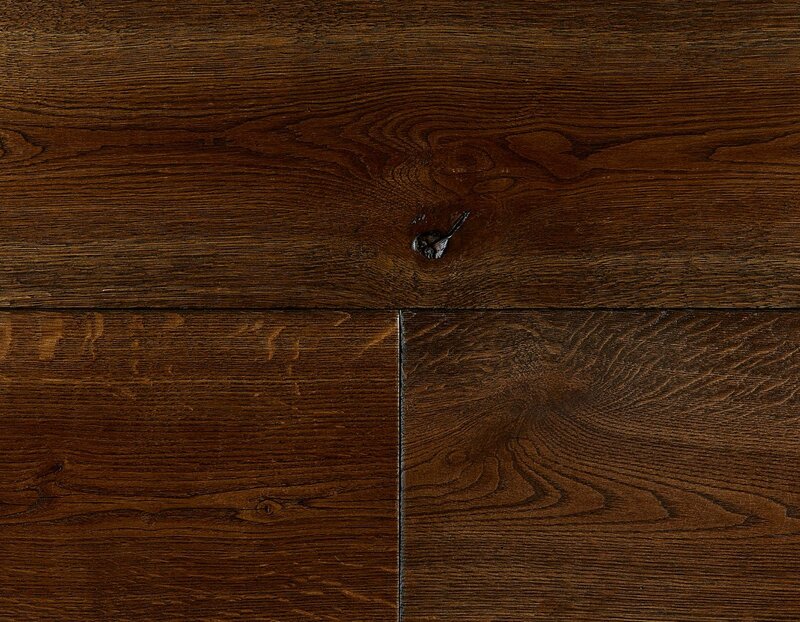 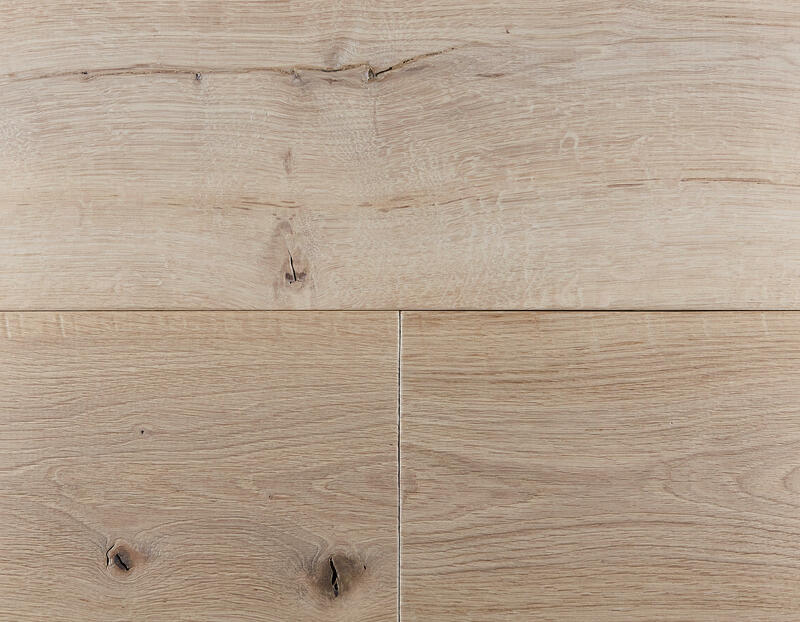 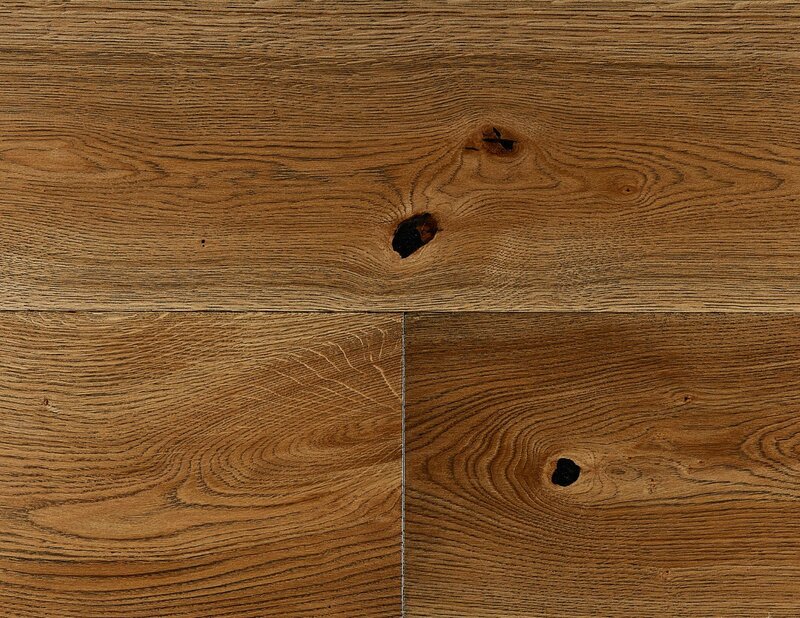 The native species of wood we mainly use to make our flooring is Central European oak. 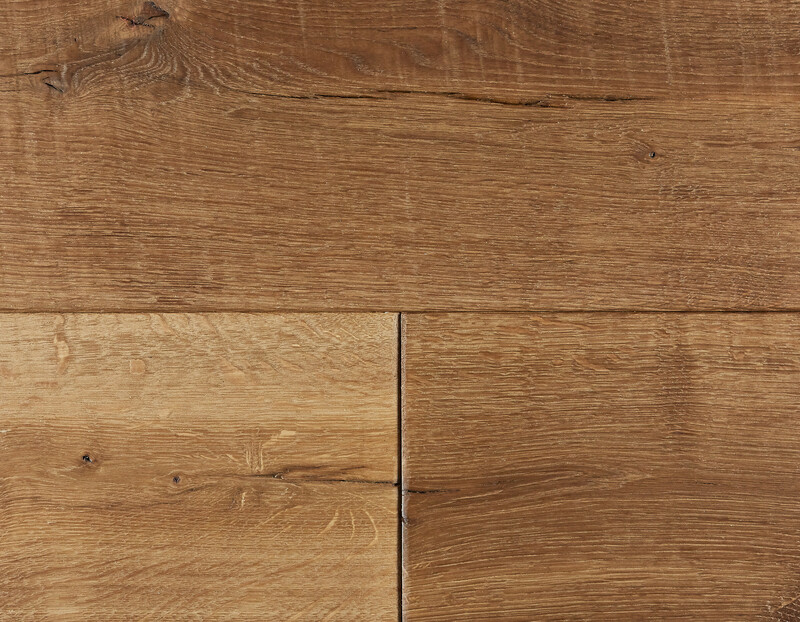 We offer our flooring in the following three surface structures. 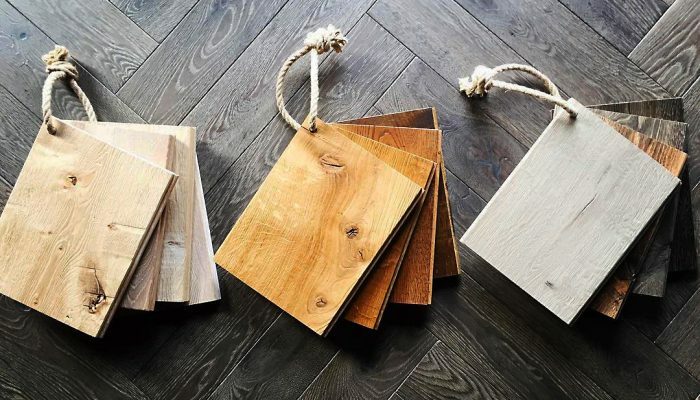 In addition to our untreated floorboards, we also offer a wide range of colour treatments. 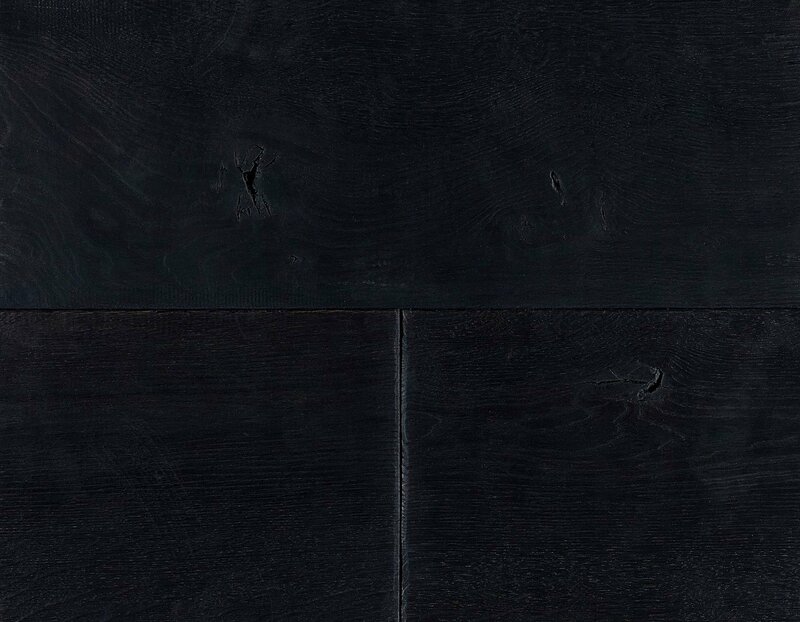 Among other things, we use the natural tannin for the diverse colour design of our surfaces. 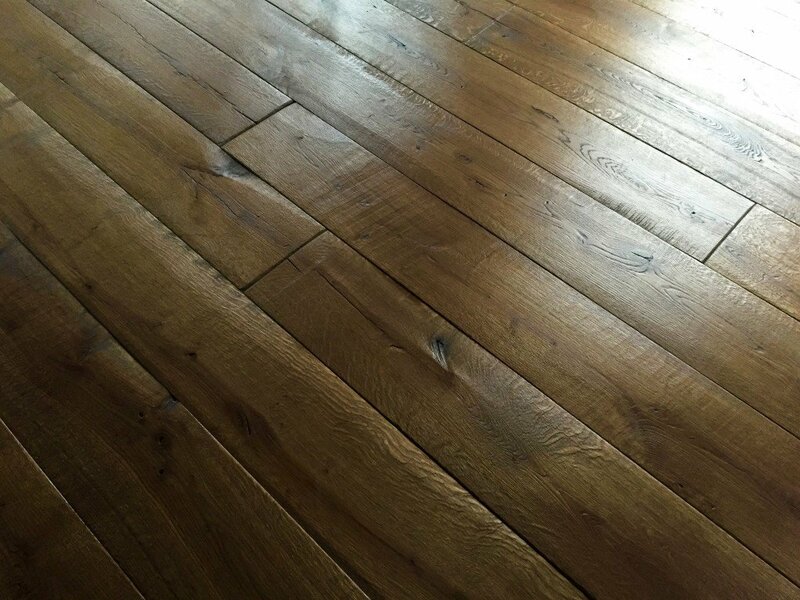 We only use water-based products as well as natural oils and waxes to protect our floorboards. By using high-quality products, we can create easy-care surfaces. 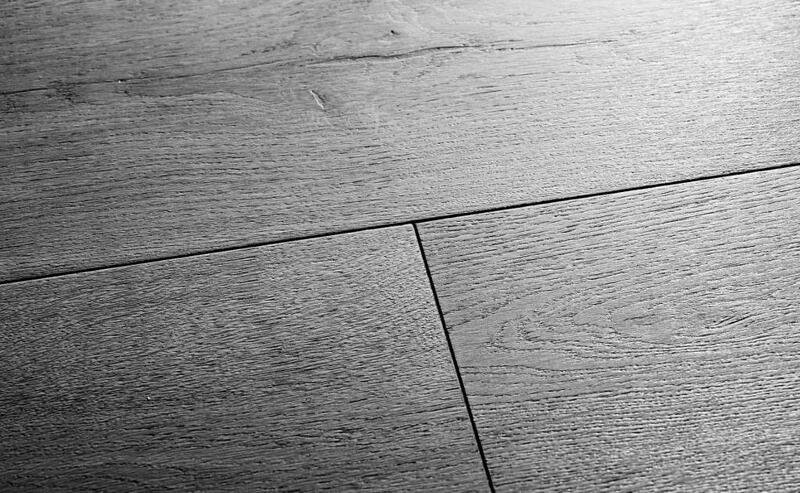 These surfaces can be refreshed again and again, and easily repaired in case of damage. Sanding is not necessary, even after many years. 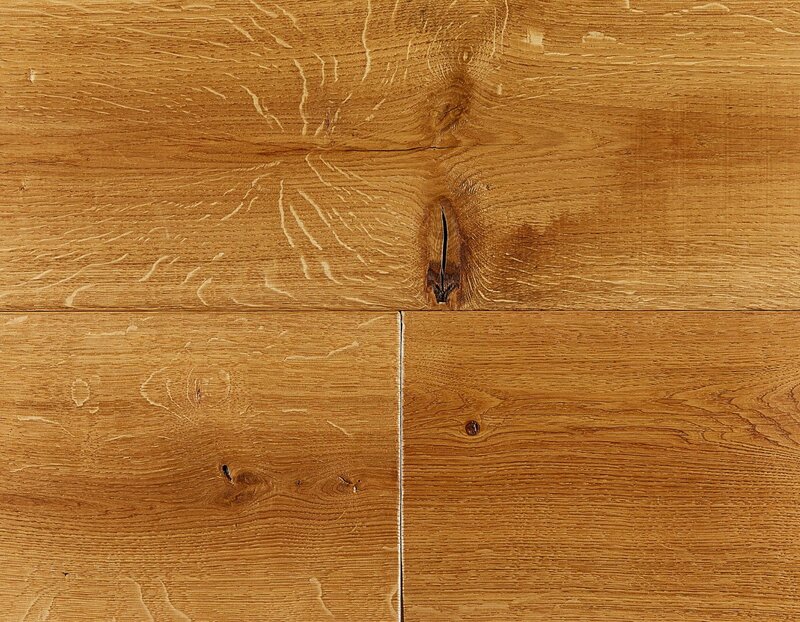 Should you not find the right colour for your taste, don’t be afraid to contact us, together with you we will find your individual colour. 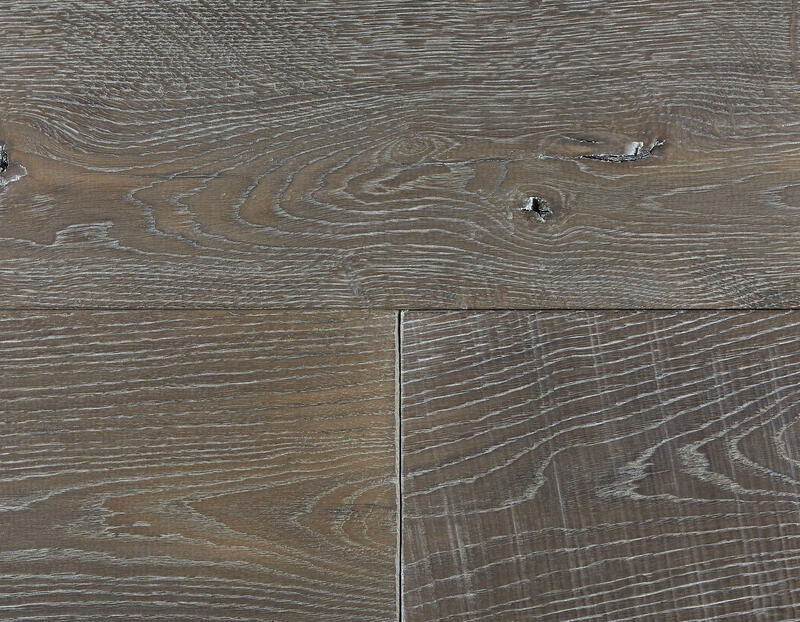 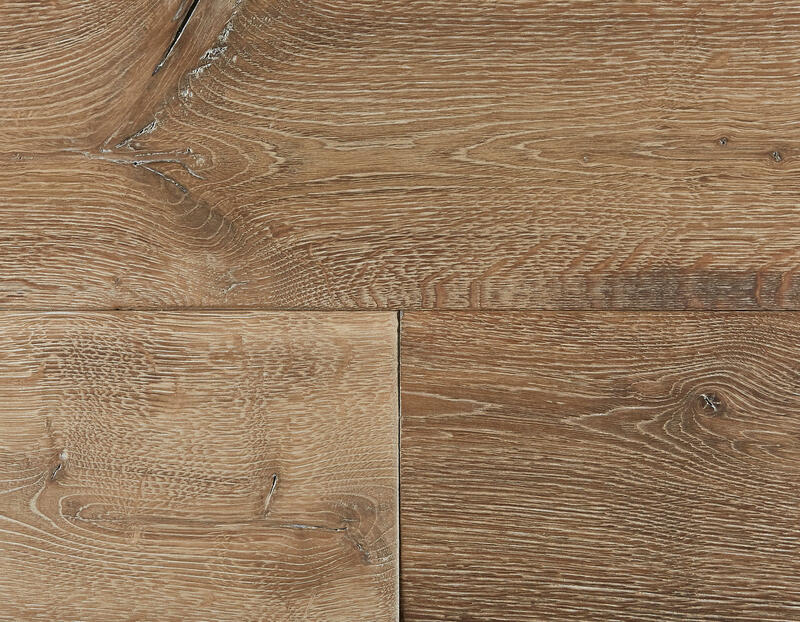 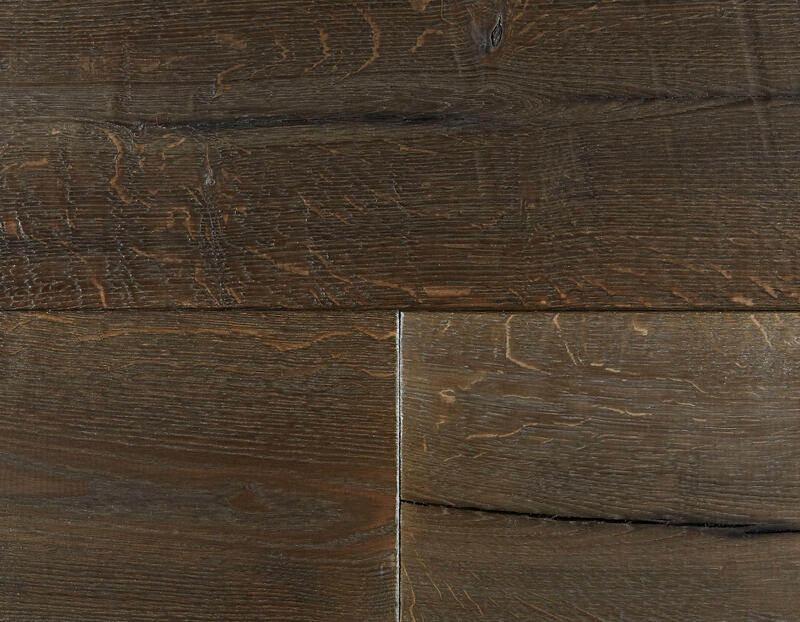 You have definite ideas about your future wooden floor and want a sample to feel and see the haptic and colour, not just in a photo but in reality. 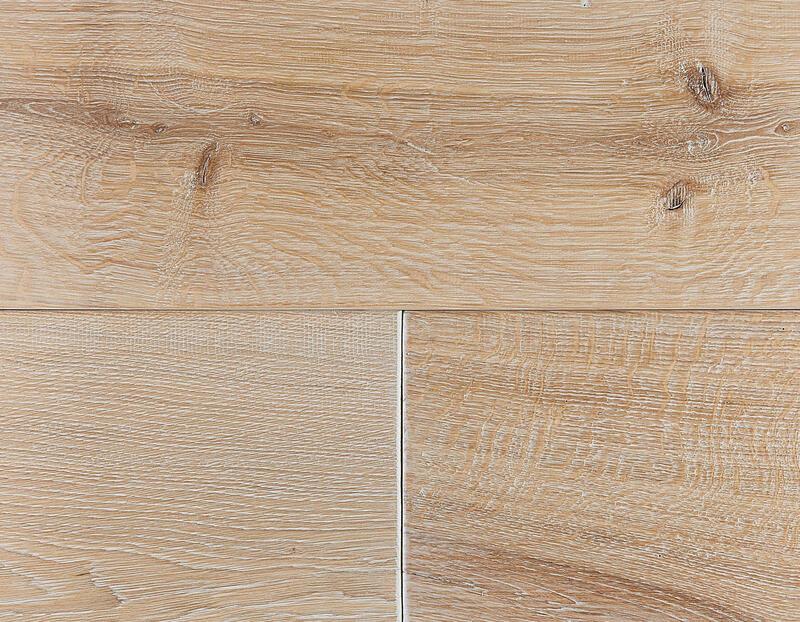 Based on our experience of sampling, we have decided to provide high quality samples made of entire board pieces. 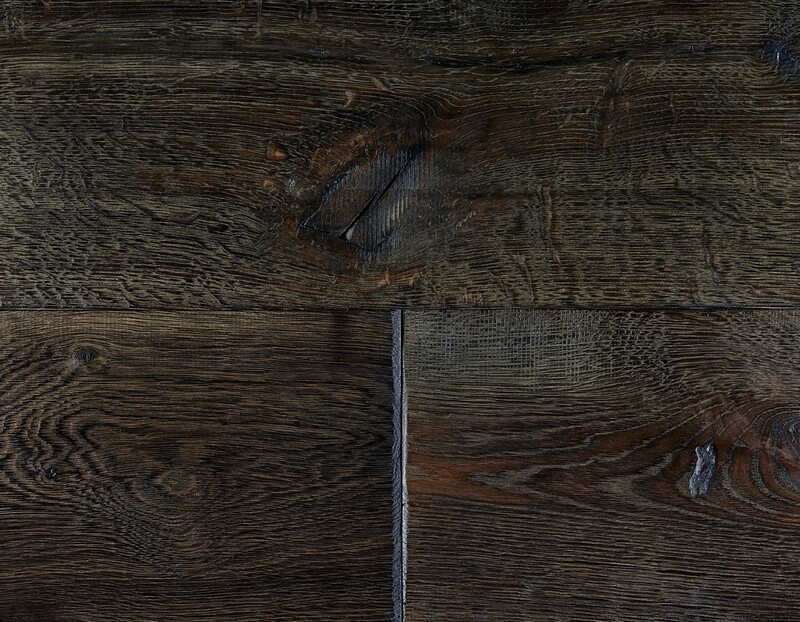 You will not just receive short sample pieces from us, but an entire sample panel to examine. 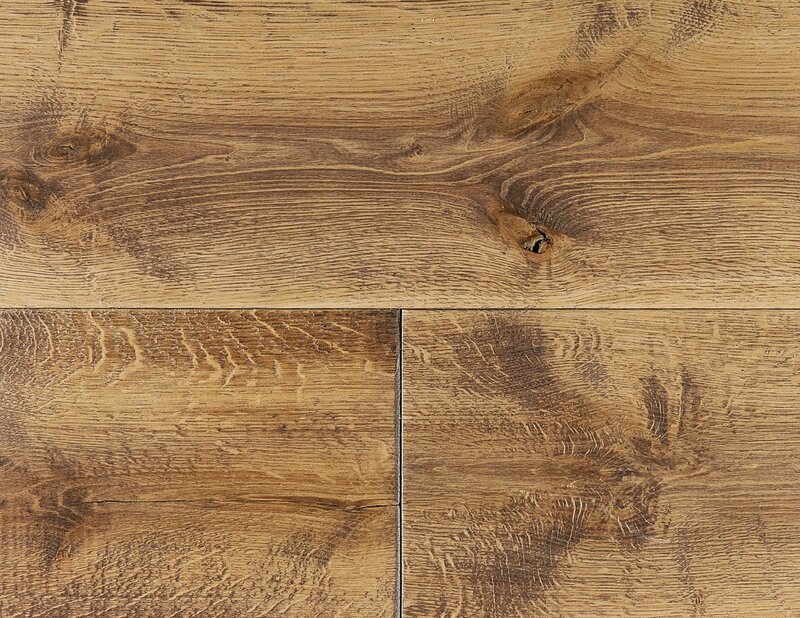 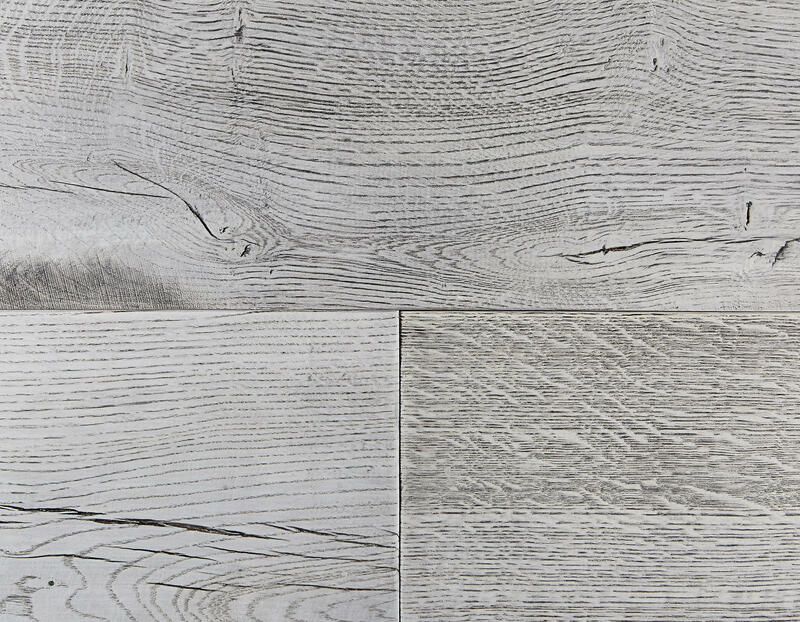 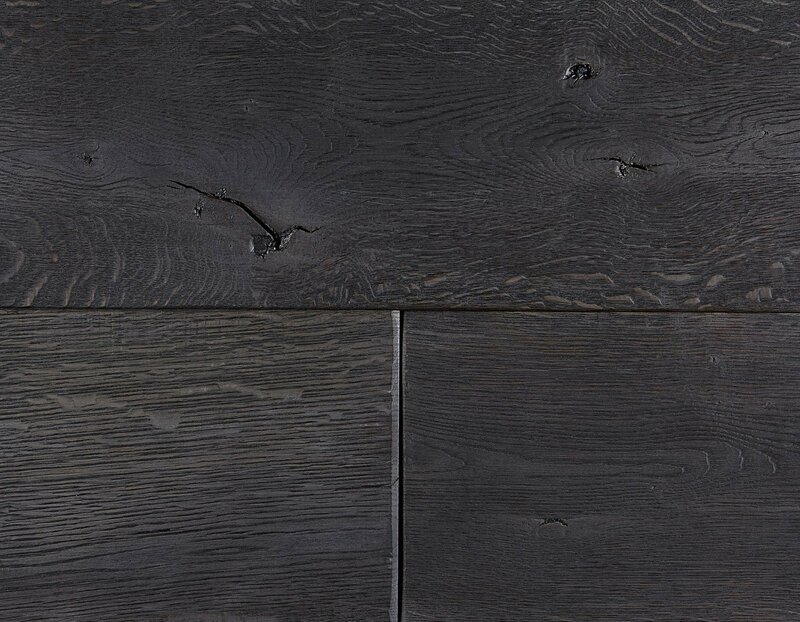 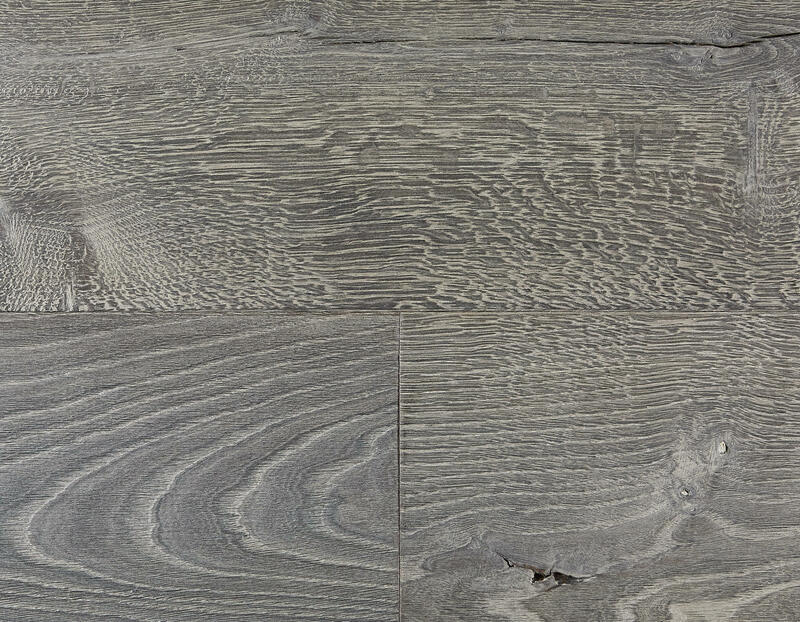 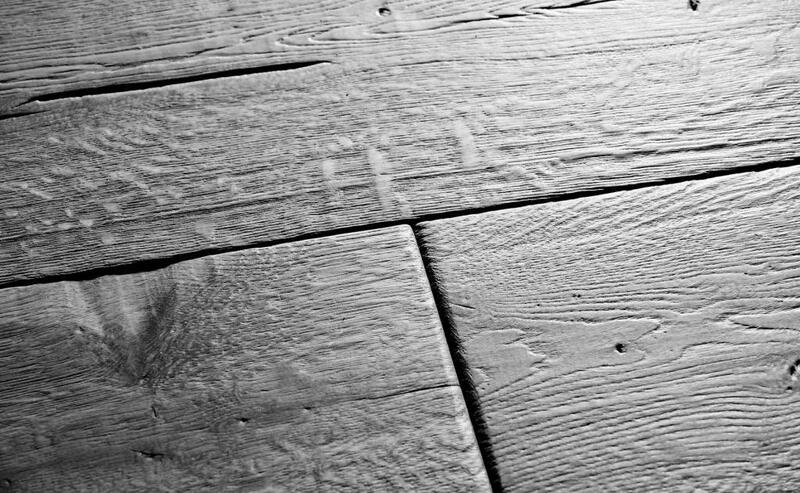 Sample panels give you a much more realistic picture of your future floor, including the joints, than just a little piece of wood. 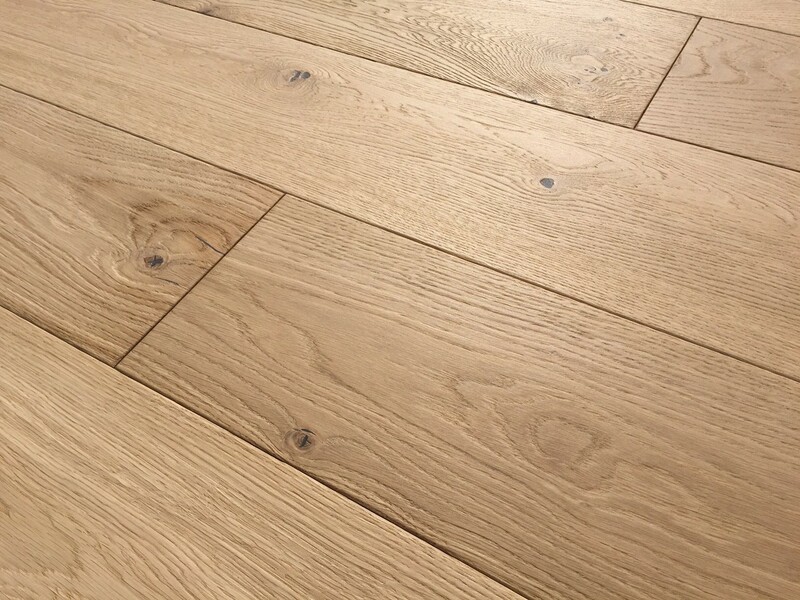 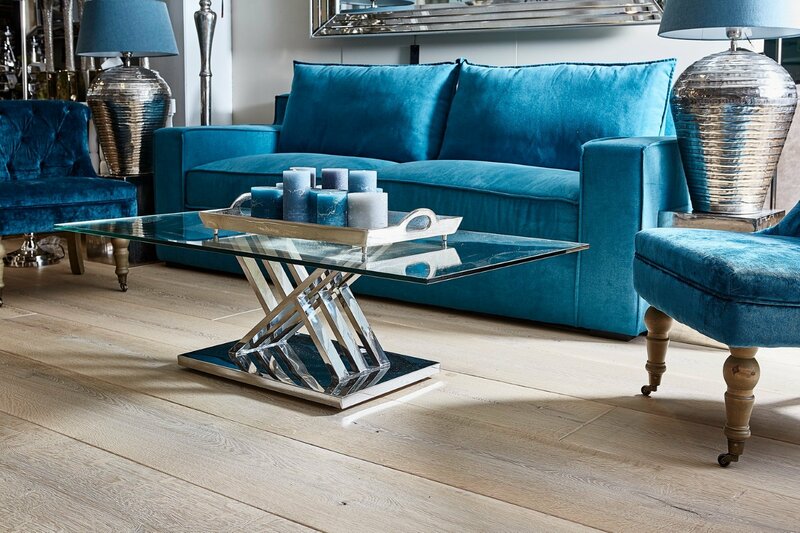 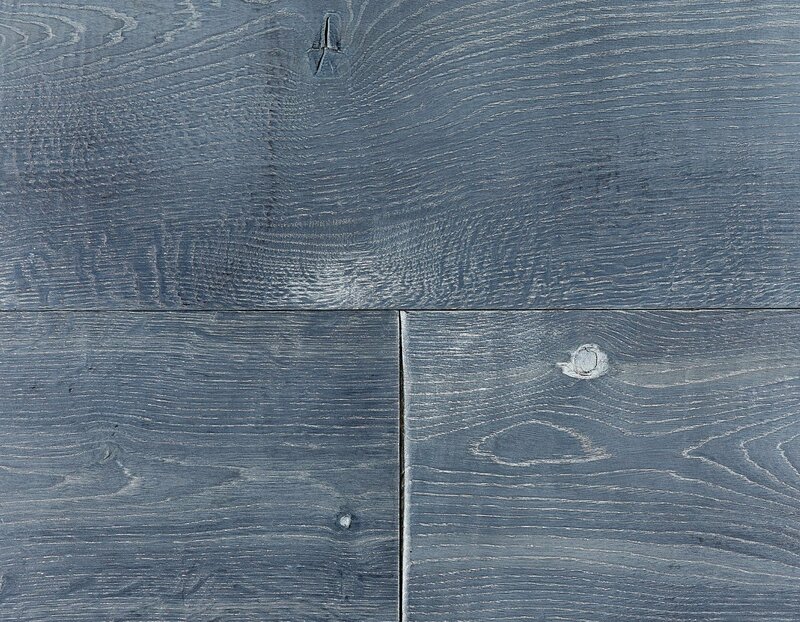 We manufacture a variety of floors such as cottage boards, chateau boards, antique floors and parquet. 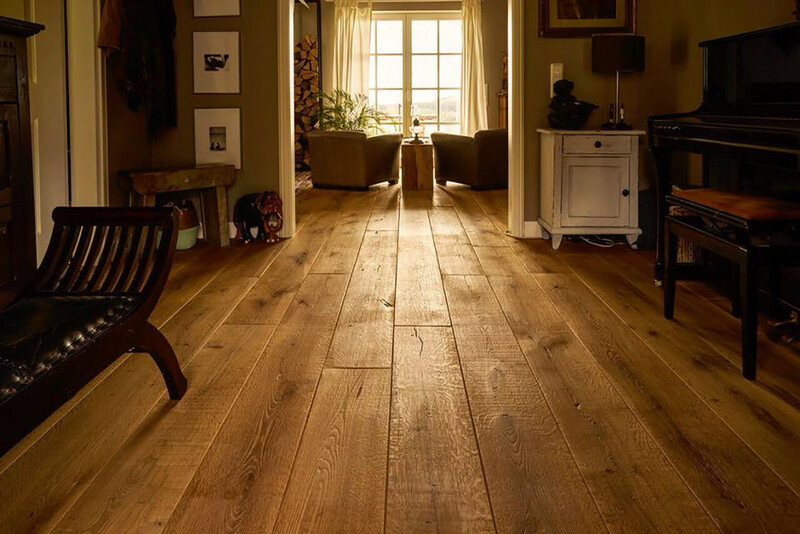 Our own developed specialties are the “Goethes Musik Zimmer” and the “Chalet” floorboards. 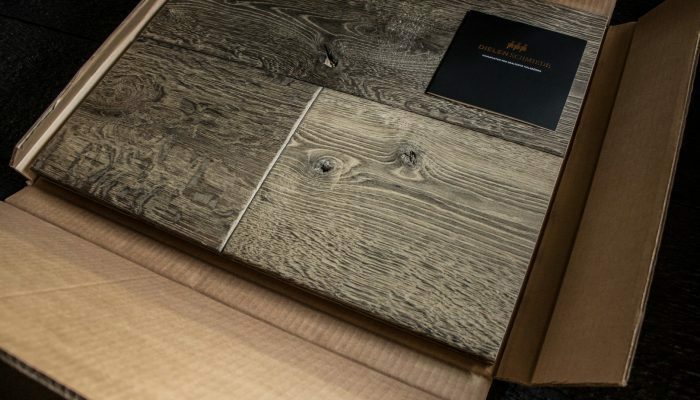 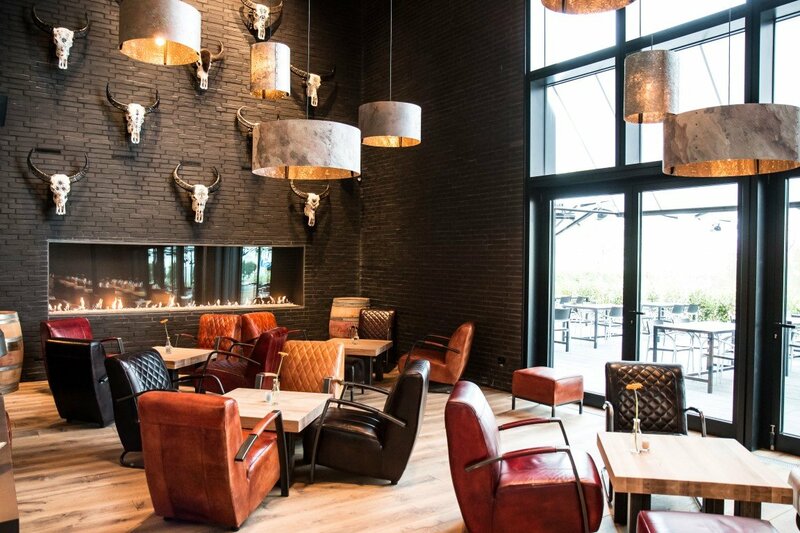 The naturally modeled surfaces are often used by designers and architects as a contrast to state-of-the-art interior design. 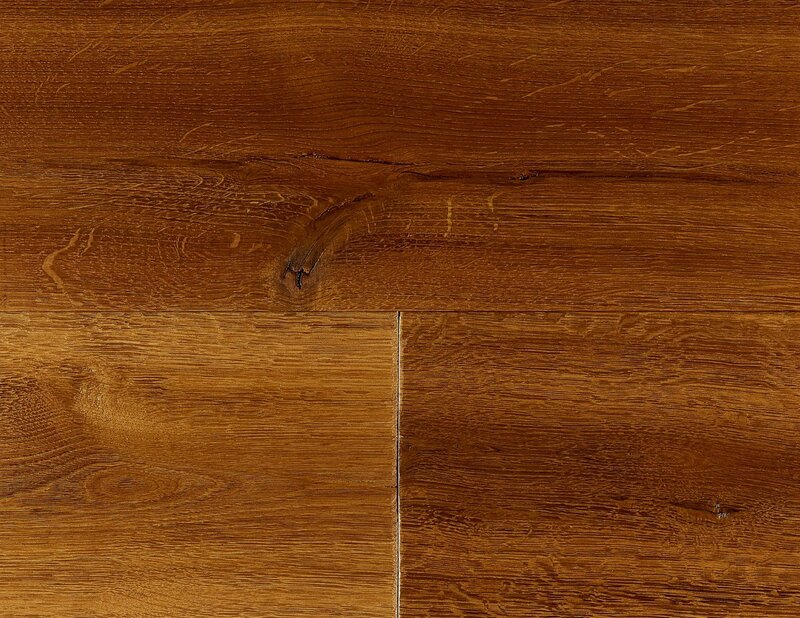 Our international customers come from the commercial and private sectors. 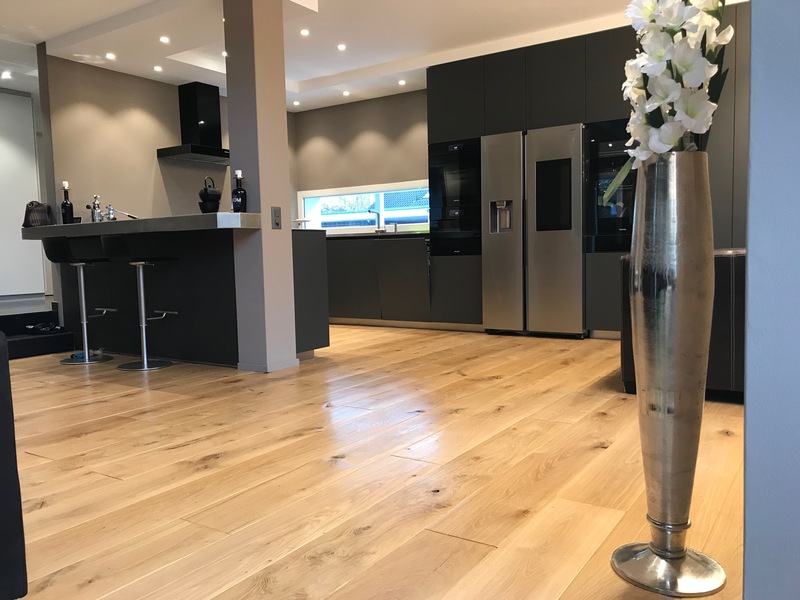 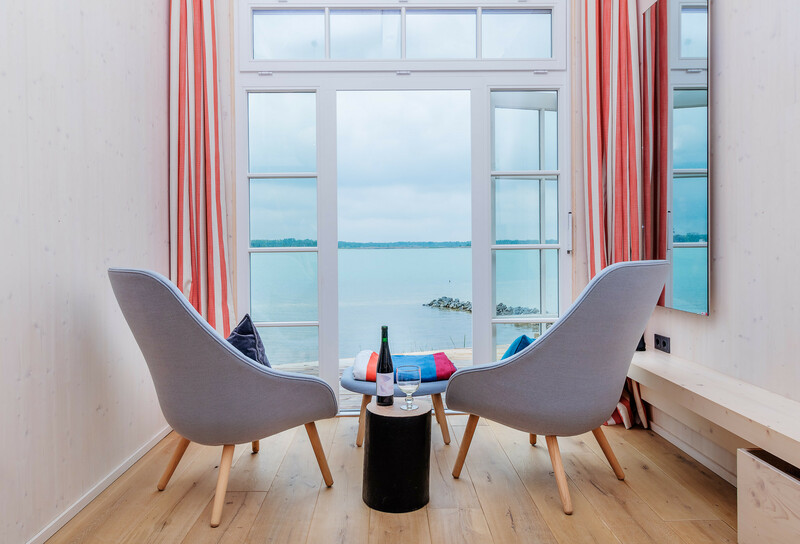 Many exclusive projects such as hotels, holiday apartments, fashion houses, residential buildings, restaurants have already been equipped with our exceptional wooden floors. 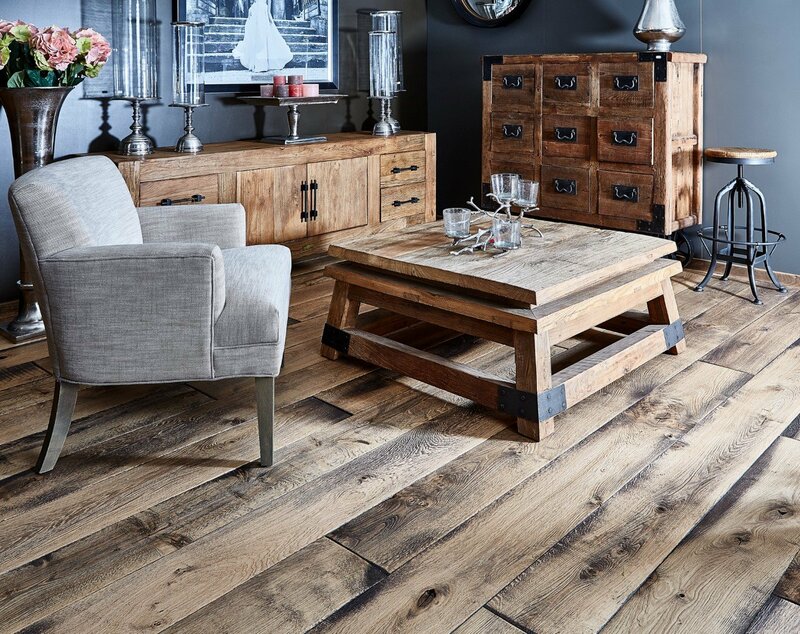 Enthusiastic customers are always motivating us to find new creations.